SAMUEL D. SHAPIRO - Schwartz and Shapiro LLC. 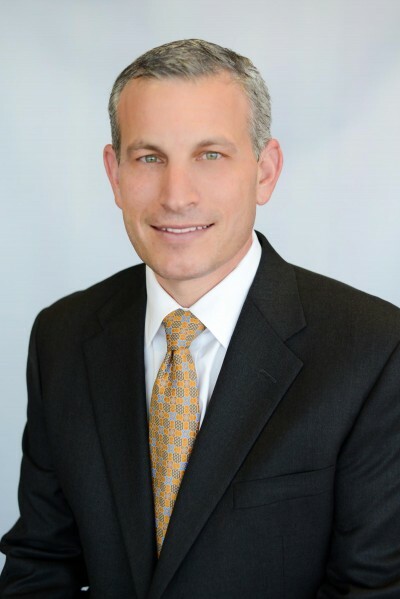 Sam Shapiro is a partner of Schwartz & Shapiro LLP, a boutique estate planning firm. Sam is a Certified Specialist in Estate Planning, Trust and Probate Law by the State Bar of California Board of Legal Specialization. Sam’s practice includes estate planning, probate and trust administration, as well as advising clients in connection with their philanthropic endeavors. Sam’s satisfied clients have counted on him to provide well-reasoned solutions for complex transactional challenges. Although tax savings tends to be a motivating factor for many clients, Sam works closely with his clients to focus on designing estate plans that can be efficiently administered and which are consistent with their values and non-tax based objectives. Among his many successes, Sam has participated in numerous transactions involving the sale or intra-family transfer of closely held businesses. He has represented multiple generations in creating comprehensive wealth succession and preservation strategies and achieving both tax and non-tax motivated objectives, counseling clients on matters ranging from generation-skipping planning to sales, loans and transfer to irrevocable trusts, grantor trusts, grantor retained annuity trusts, and charitable lead and annuity trusts. Sam’s peers in the legal community have consistently selected him as one of Southern California Super Lawyers Rising Stars by Super Lawyers magazine from 2006 to 2010, and as one of Southern California Super Lawyers consistently since 2012. In addition, Sam has been counted upon for numerous presentations to members of the community and to other professionals, including as a featured speaker for several California continuing education programs. He has authored multiple articles on various facets of estate planning and taxation. A believer of giving back to the community, Sam is a former President of the Beverly Hills Estate Planning Council, a former co-chair of the Trusts and Estates Section of the Beverly Hills Bar Association, a Vice-President of The Guardians, a member of the Water Buffalo Club, supporter of many charitable causes. When not in the office, Sam enjoys spending time with his family and serves as a coach for multiple youth sports teams for his three boys.